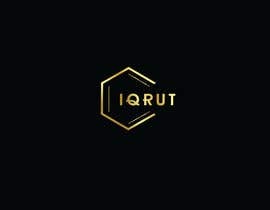 hi all, i am looking for a logo design for a new brand i am working on. 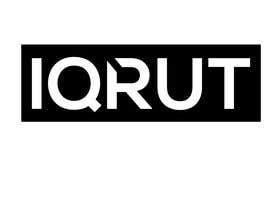 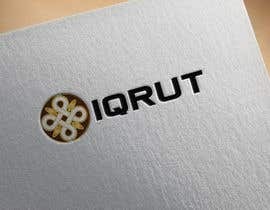 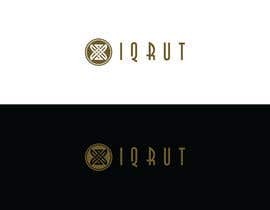 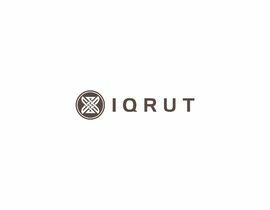 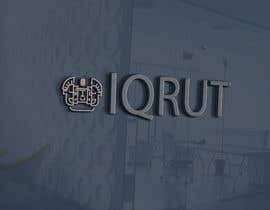 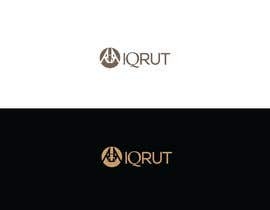 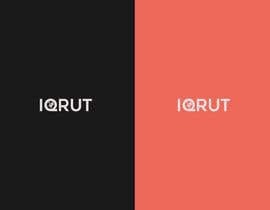 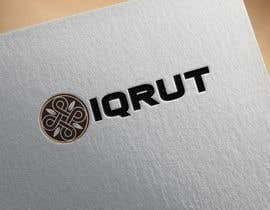 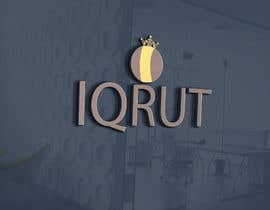 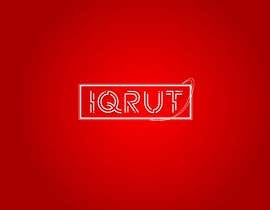 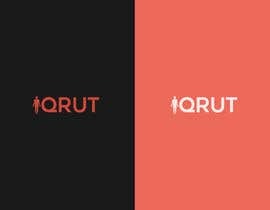 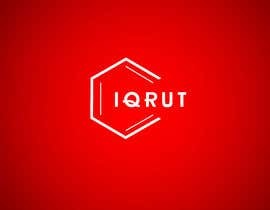 the name of the brand is my name itself "IQRUT" . 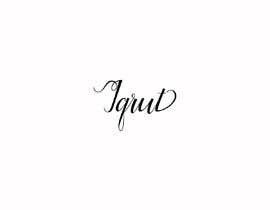 well , i am starting up as an art aggregator which means i would collect art and artefacts , sculptures and other antique items from around the globe and retail it to my clients. 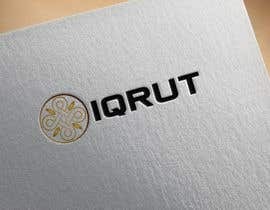 so in short, need a very classy logo which can appeal to the niche clients.